FENS supports the mission of the International Brain Bee (IBB) to inspire school-age students to pursue careers in basic and clinical neuroscience. FENS supports the mission of the International Brain Bee (IBB) to inspire school-age students to pursue careers in basic and clinical neuroscience. 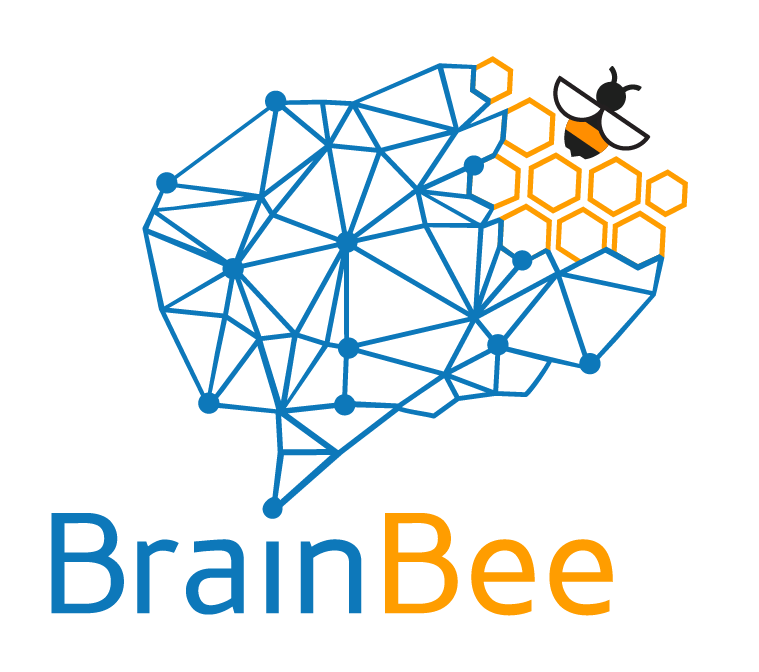 National Brain Bee initiatives under the umbrella of the IBB, including the British Brain Bee in the UK foster neuroscience education in schools and raise awareness about the brain and reserach within communities of school children and university students. Similar to 2016, the FENS Forum of Neuroscience taking place on 7-11th July 2018 in Berlin is proud to host the International Brain Bee finals, a global neuroscience competition for high school students.